Manufacturer of a wide range of products which include industrial wet scrubber and industrial scrubber. 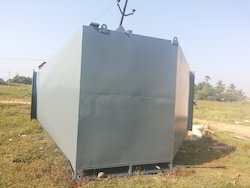 We are leading leading Manufacturer of Industrial Scrubber system in chennai. we are manufacturing wet scrubber, packed bed scrubber, venturi scrubber and dry scrubber etc. 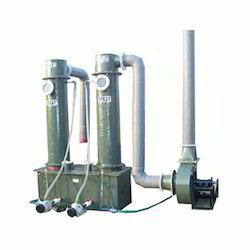 These systems are used for treat the duct/ toxic fumes generated in factories to normal air. pls feel free to contact us for your requirment. Looking for Industrial Wet Scrubber ?